We’ve all been there. Your vehicle locks, and the dreaded moment happens where you pat your pockets or check your bag, but you can’t find your keys. Then, you see your keys exactly where they shouldn’t be: inside your locked vehicle. When you find yourself locked out of your car, odds are you’re on a schedule. You have errands to run, things to do, and places to go. You’re probably away from home and don’t have the time to be stuck somewhere waiting who knows how long for help to arrive. That’s where Skilled Locksmith differs from other locksmith services. 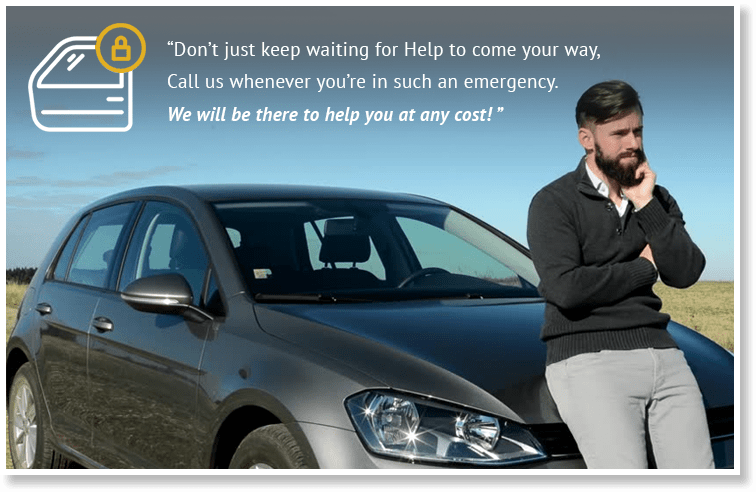 Our professionally trained mobile locksmiths offer emergency services and are available 24 hours to fix your lock problem whenever it happens. From older vehicles to the latest models, our car locksmiths are specially trained in handling a variety of automobile brands. With years of diverse experience under their belts, our professionals know how to analyze and work around the old and new of locks and doors. After a quick on-site examination, we can have your car unlocked in minutes, and we also specialize in opening stubborn trunks that just won’t function easily. Our team prides itself on knowing how to handle any types of high-security locks, and of course, simple key and lock situations. We can even offer to make you a new spare key to help you avoid being stuck outside with your keys in your car. Our central focus is to provide you with the best quality services that leave you feeling supported, relieved, and secure. Because speed is an important part of efficiency, we’re dedicated to providing you with quick response and arrival times. As a business that operates 24 hours a day 7 days a week, we’re ready around the clock for frustrating situations that you hope to never find yourself in. We understand that your time is precious, and every emergency calls for fast action. That’s why we respond immediately to your call. 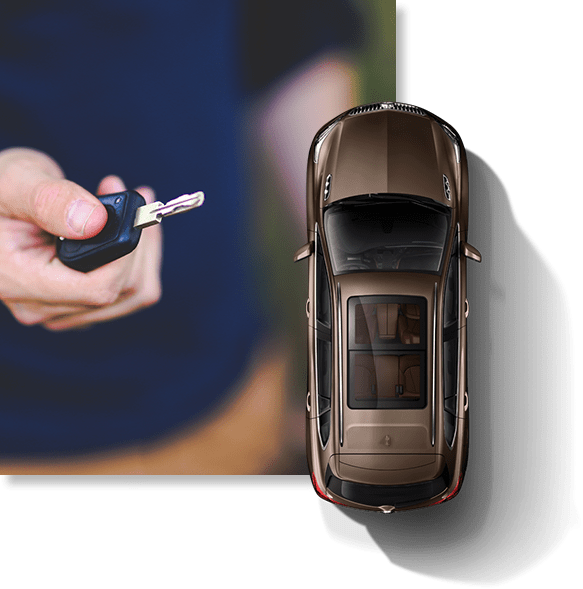 With a range of mobile locksmiths throughout Houston, TX and the city’s surrounding areas, we can have your car unlocked only minutes after arriving on site.